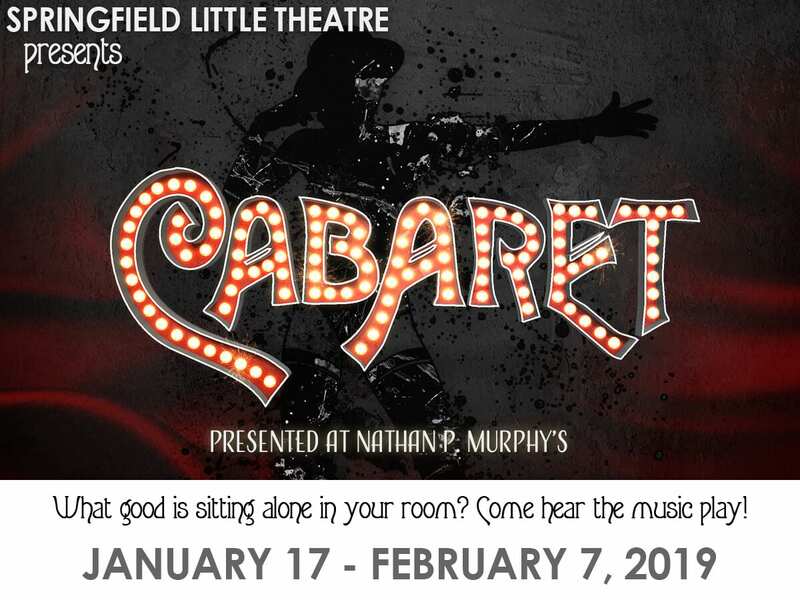 Located in the heart of downtown Springfield, Springfield Little Theatre offers an 8 show season comprised of musicals and plays selected to bring live theatrical productions to the surrounding community. 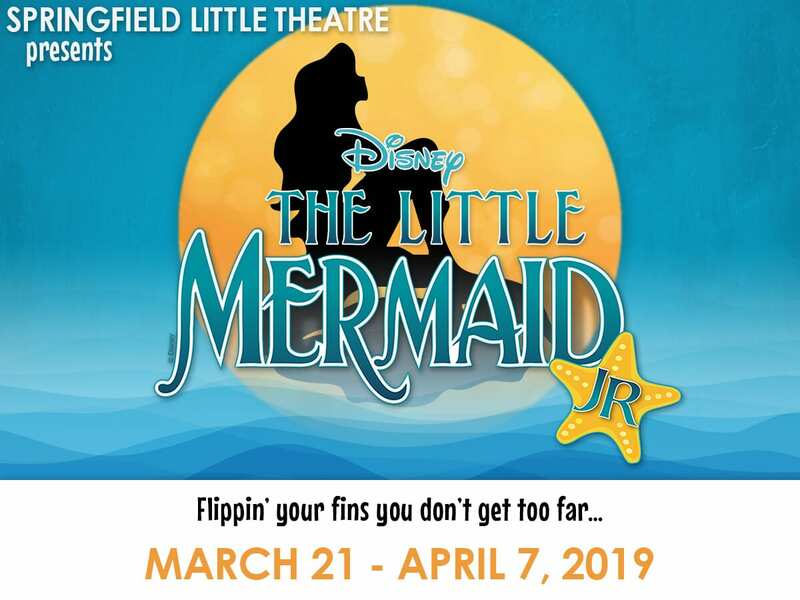 Springfield Little Theatre offers a variety of Season Subscription packages so you can enjoy the entire 2018-2019 Season with the most flexibility! 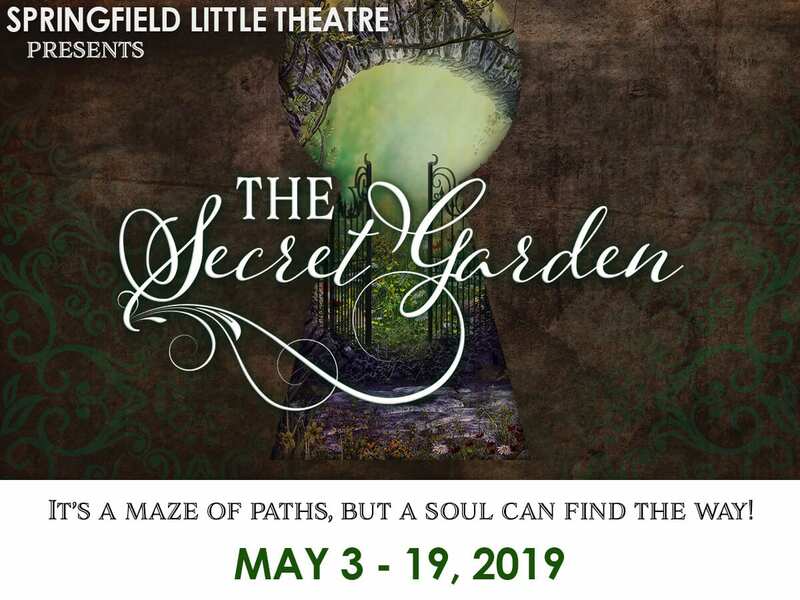 With a price point and a ticket option for every age of theatre-goer, a Season Subscription package is truly the best way to experience everything Springfield Little Theatre has to offer. By becoming a Patron you are supporting your theatre AND receiving the most benefits. 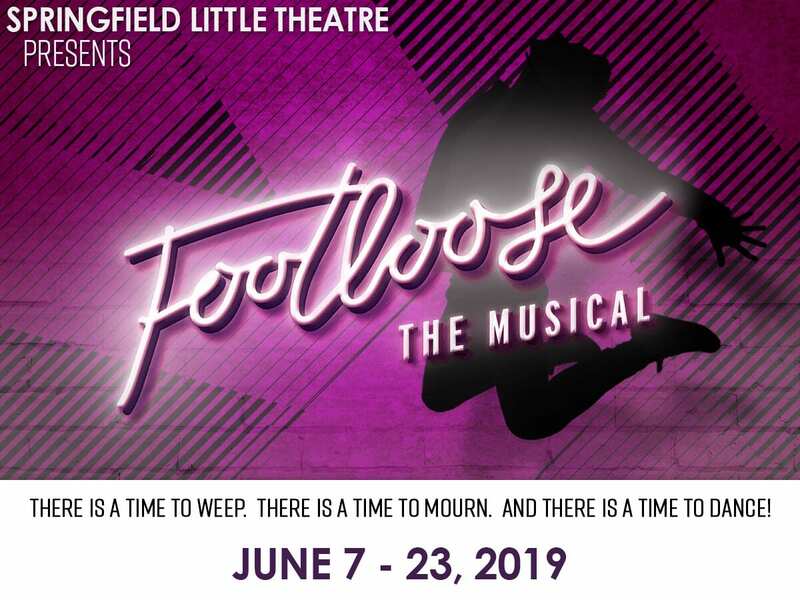 OPENING NIGHT EVENTS – Join us after opening night on select performances for a special reception with the cast, crew, and production team. TICKET FLEXIBILITY – Use your vouchers for any show in our 84th Season, or attend our immersive special event, The Awesome 80s Prom – it’s your choice! And get 10% off on all additional single ticket purchases as well as free ticket exchanges. PRIORITY-SEATING – Your orders always receive top priority! Renew and book your show dates by July 16 and receive first choice over all other season subscription purchasers. FREE PARKING – You will receive vouchers for free parking in the large lot at South and Pershing (one block from The Landers Theatre). TAX DEDUCTION – A portion of every Season Patron Membership is tax deductible. At this time Patron Memberships are only available for purchase through The Landers Theatre Box Office, not through our online portal. Please mail your completed Patron Membership Form, call or visit The Landers Box Office in person to complete your order. Experience Springfield Little Theatre’s entire 7 show season with the flexibility to book your dates now or when it’s convenient for you. Choose available Gold or Platinum seating. Get 10% off tickets to The Awesome 80s Prom, a Springfield Little Theatre Special Event! 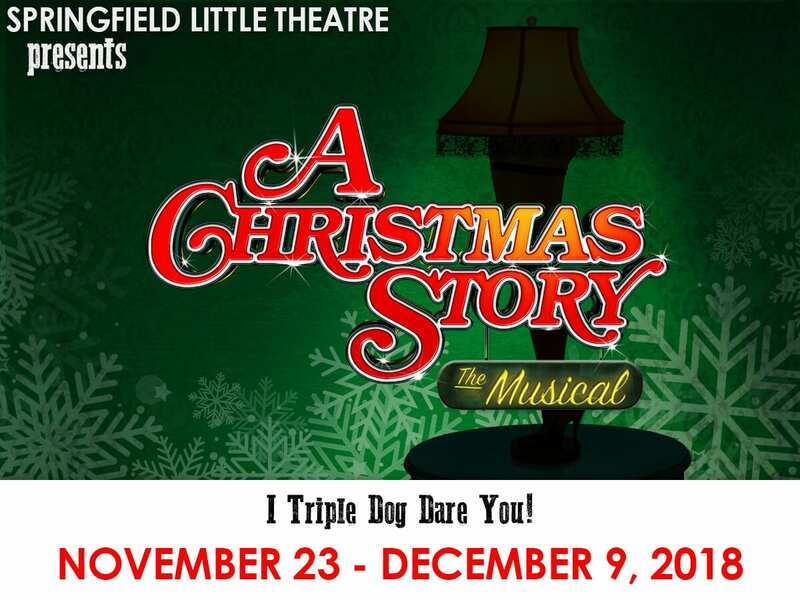 Enjoy 5 of Springfield Little Theatre’s productions this season. Book your dates now or when it is convenient for you and select any available seating level. Get 10% off tickets to The Awesome 80s Prom, a Springfield Little Theatre Special Event! 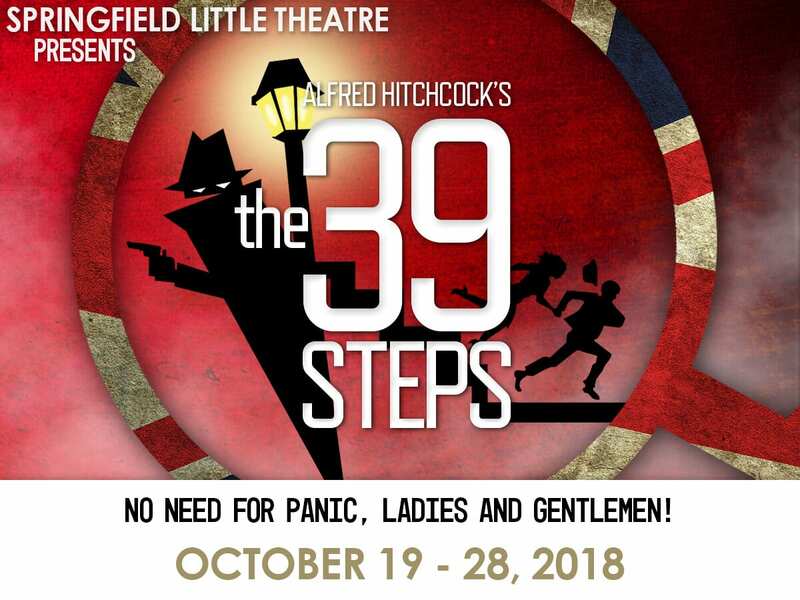 Pick 3 of Springfield Little Theatre’s productions this season to enjoy. Book your dates now or when it is convenient for you and enjoy available Gold or Platinum seating. 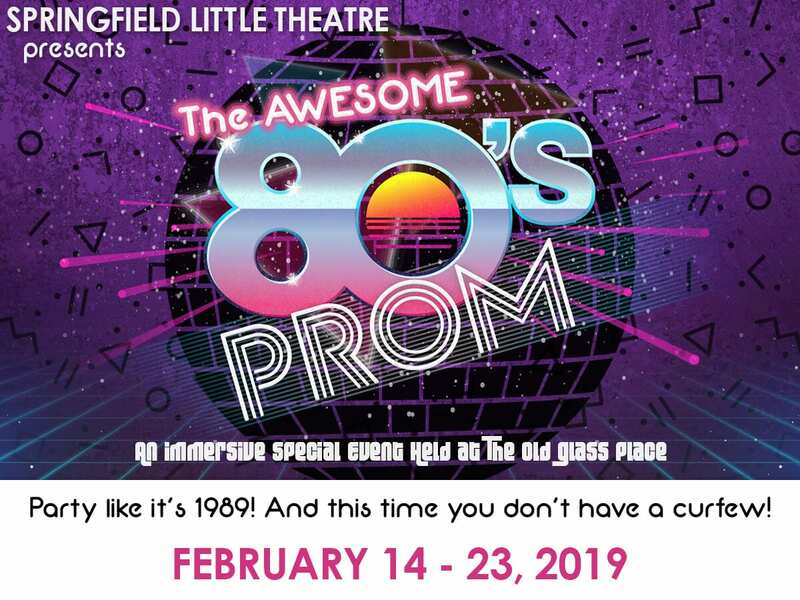 Get 10% off tickets to The Awesome 80s Prom, a Springfield Little Theatre Special Event! Mail your completed order form to Springfield Little Theatre at 311 E. Walnut Street, Springfield, MO 65806. Book select packages online here. 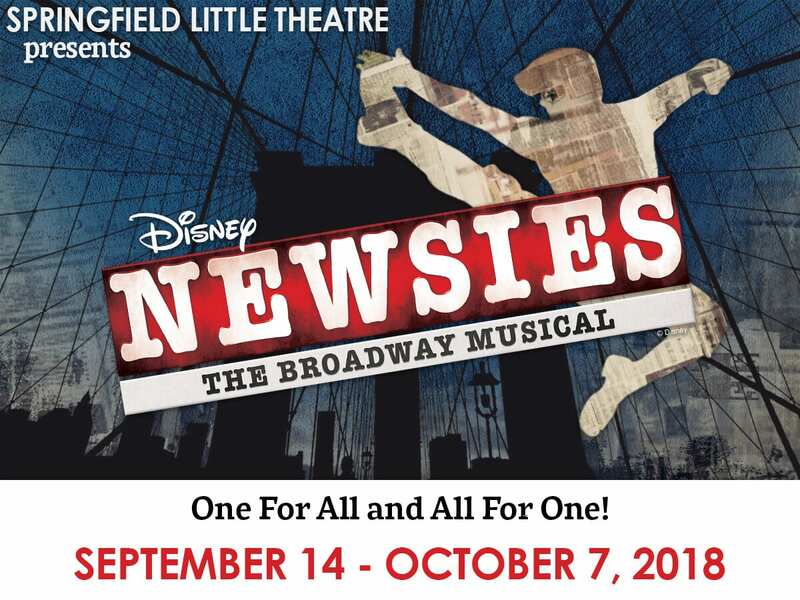 For more information contact the Box Office at (417) 869-1334 or info@springfieldlittletheatre.org.